Teresa Weatherall Neal has worked for Grand Rapids Public Schools for four decades, from her start as a student worker to her appointment as superintendent. 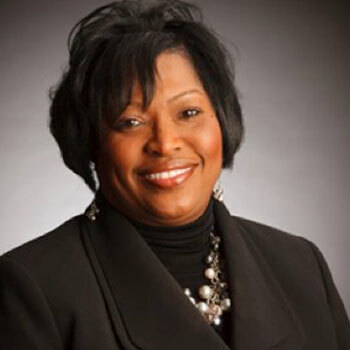 She was previously Assistant Superintendent of Community and Student Affairs, and has served the district in numerous other capacities throughout her career. She created The Wheel of Support, the Youth Advocate Program, the Family Support Specialist Program, and many other programs and initiatives that support students in need. Neal holds a master’s degree in educational leadership from Western Michigan University, and a bachelor’s degree in public administration from Grand Valley State University.